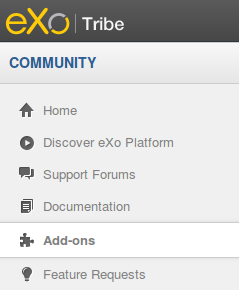 eXo Tribe is a social collaboration platform for enterprises. It lets small to medium scale organizations create their own social network, online community or customer/partner portal etc. This tool makes building an interactive website a piece of cake. It offers built in social collaboration tools like wikis, forums, documents, Q&A, calendars etc. Simply install this application and start customizing your website or social network according to your needs and liking. Let’s see how we can install this tool on Ubuntu Linux 15.04 operating system. The installation process might be bit tricky for some users, but we have tried to document it in the simplest possible form below. In order to install eXo, our ubuntu system must have JAVA installed. Launch your system terminal and run following command to install java. As soon as the Java installation is complete, we need to set JAVA_HOME variable. 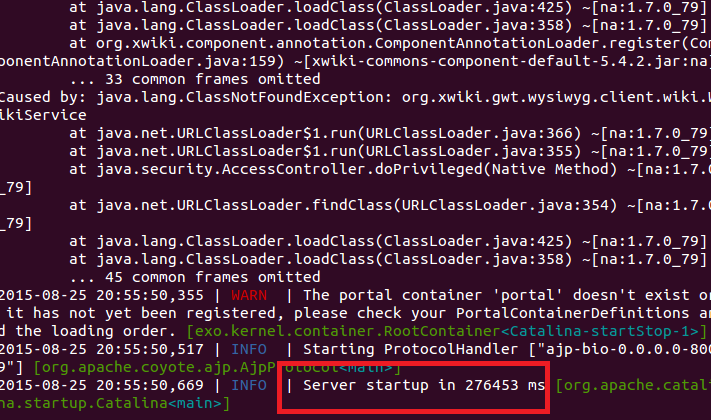 You can check the exact path for your java installation by running the following command. Now edit “/etc/environment” file in Gedit text editor by running the following command and append JAVA_HOME value there. Following screenshot shows the same. Save the file and run following command to update environment variables. Alright, Java has been installed and configured properly, now download eXo from following URL. Once the download process is complete, go to the download location via terminal and run following command to extract the downloaded file. Launch your browser and load http://localhost:8080 to access your installed eXo setup. You can stop the eXoTribe instance by running the following commands. eXo is a feature rich platform and is highly extensible with the help of plugins. Due to the evolving demands of such collaboration tools, eXo is gaining good popularity as well. The only drawback noticed is that it requires pretty healthy amount of system resources. In order to run eXo successfully you should have atleast 4 4GB memory allocated to your system.